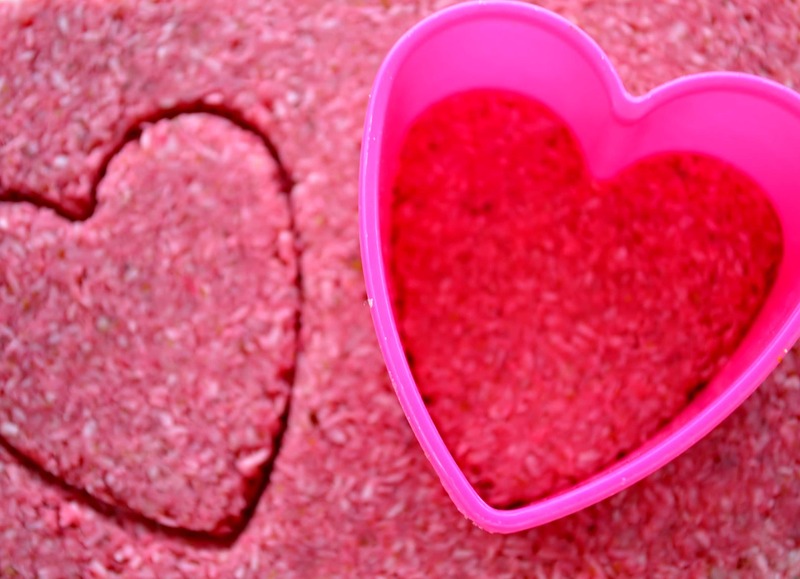 It is almost Valentine’s Day and I just HAVE to make something red or pink in the kitchen! 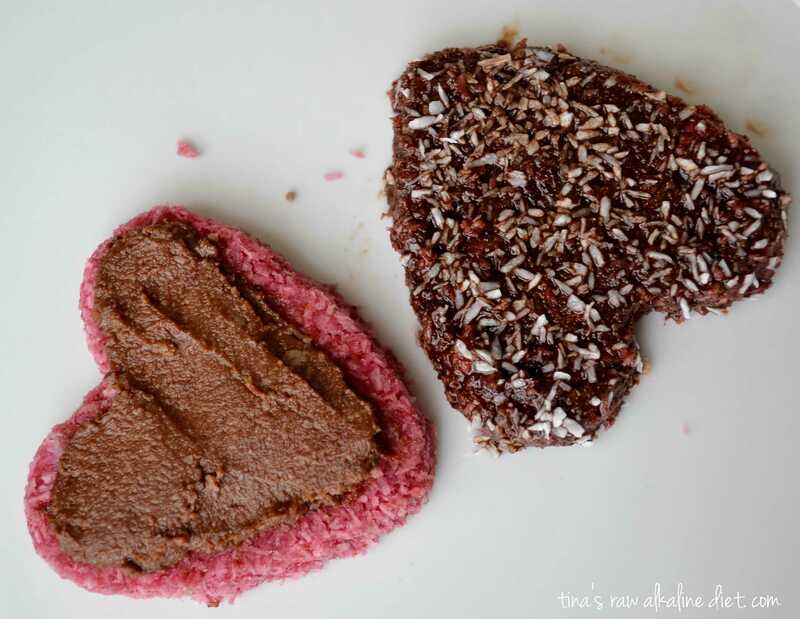 It turned out to be these Chocolate covered pink coconut hearts, delicious, raw, gluten- and refined sugar free. My strawberry hearts above are made of leftover strawberry and banana sorbet with added raspberries and goji berries. Good for the heart! 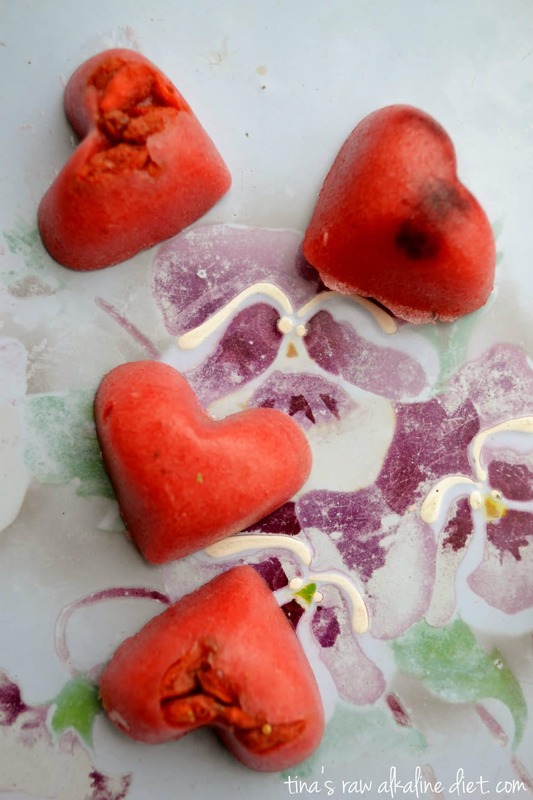 These pretty hearts are great as a snack but can also be dropped in a smoothie. This can sometimes be just that little something you need to keep one on the right track. That’s the beauty of this lifestyle, you can enjoy these treats for breakfast or as an snack and in the meantime you are nourishing your body with great vitamins, minerals and anti-oxidants. 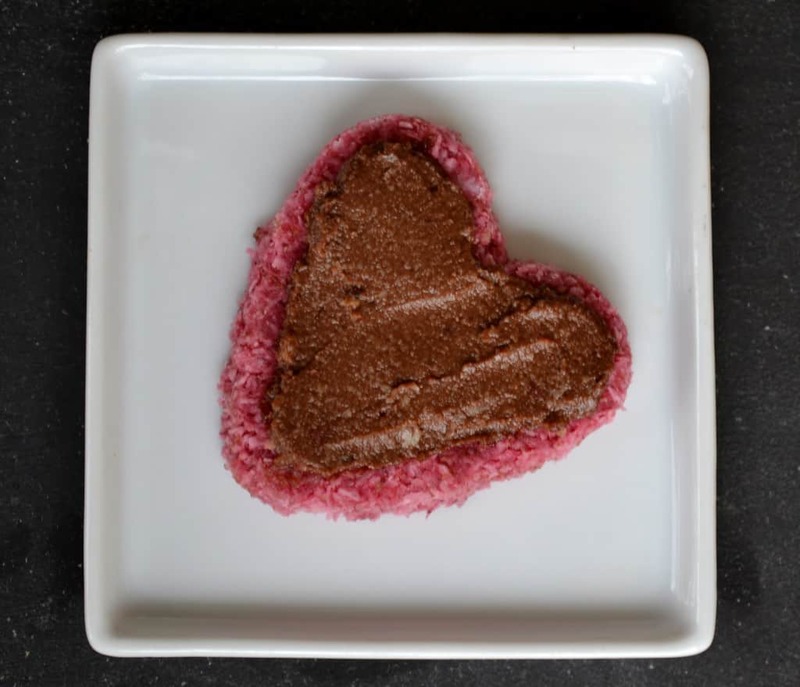 Guilt free and great to be shared, especially on Valentine’s Day! 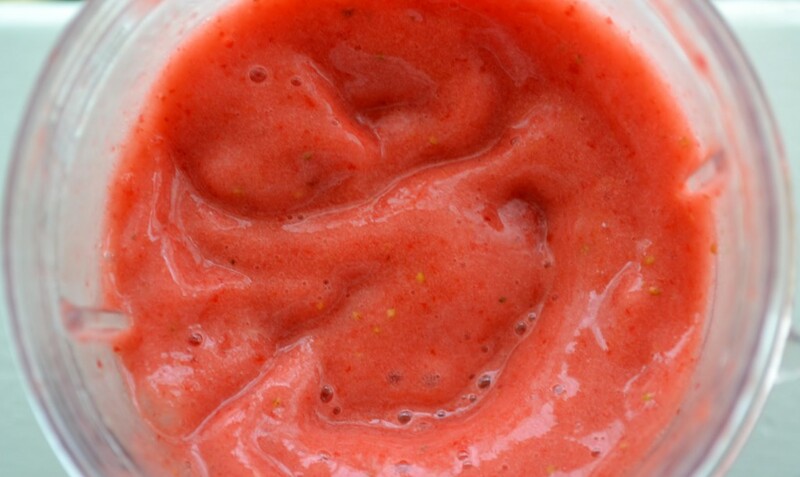 And now for the sorbet …. 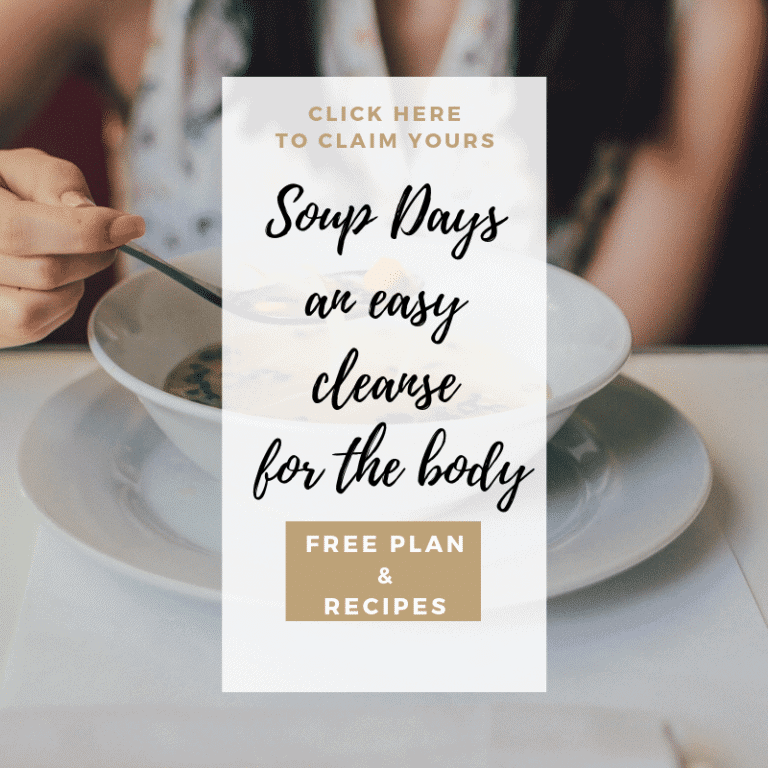 These recipes are delicious, quick and good. 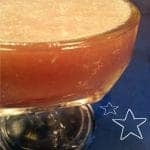 Blend the ingredients into a smooth ice cream. 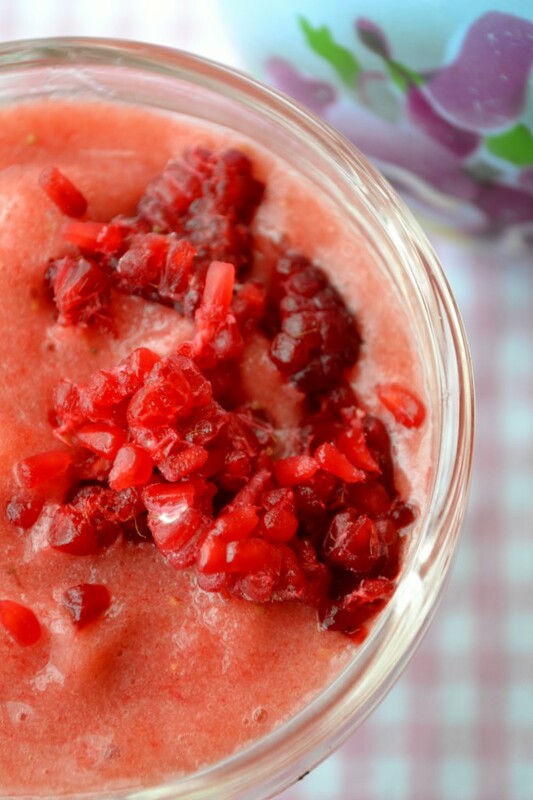 You can serve it right away, it is like the best strawberry sorbet! Also great as a cold snack during warm summer months. topped it here with some raspberries, fresh mint leaves also work great with this. 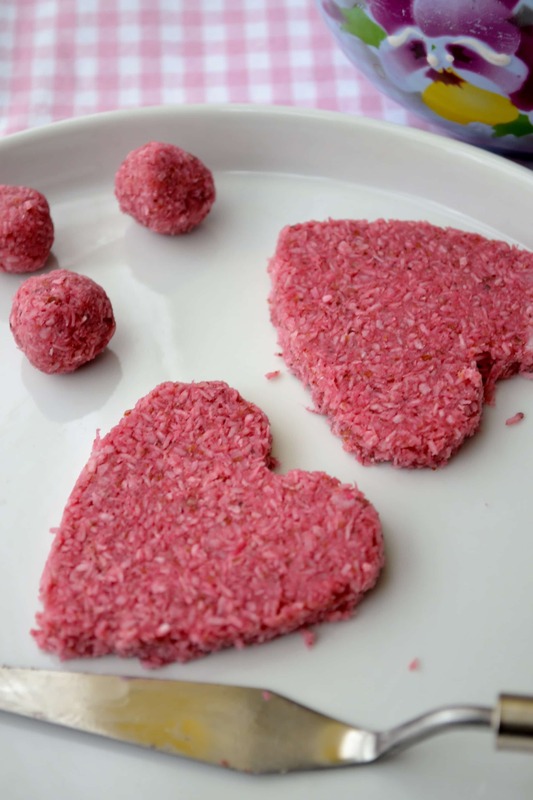 Now let’s make some pink cookies ….colored with beet juice! If you use just enough to give it the desired color you will not taste the beets, trust me! 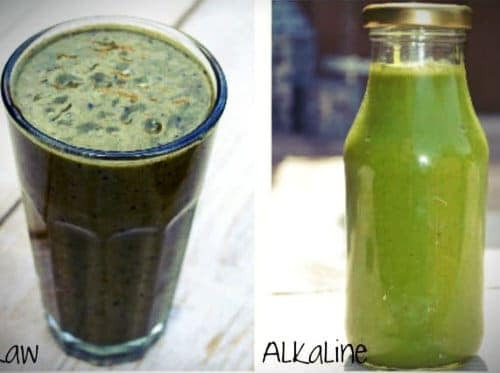 I have tried it with goji berries but the color just wasn’t right. 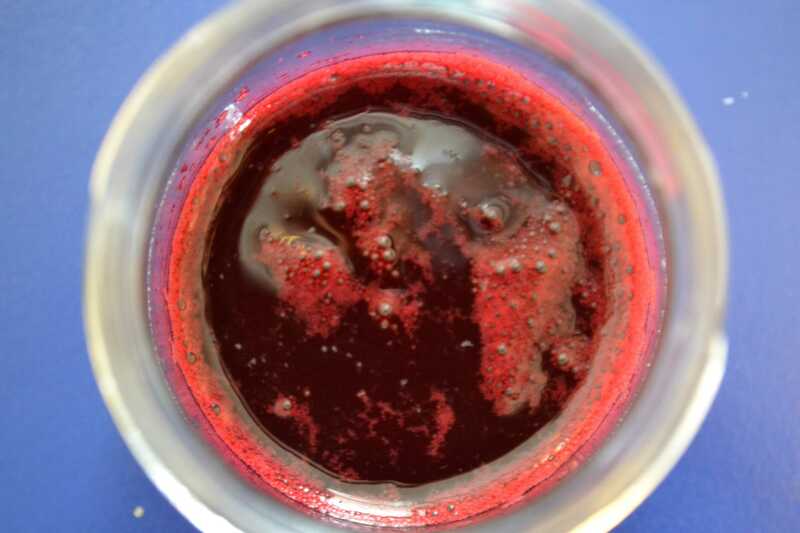 It was orange and not bright looking..
Red beet juice is a wonderful natural coloring, also for your fingers! Besides that, beet juice is a great addition to your daily diet. 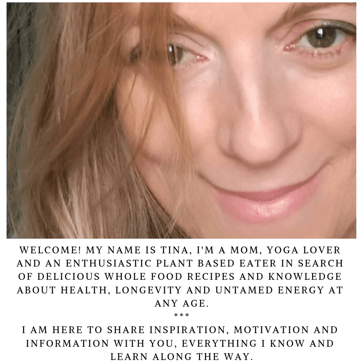 Red beets are available whole year through and they are not expensive. Beet greens, in spring and summer, are lovely to juice or in a salad. Beets are loaded with nutrients and have a very positive effect on high blood pressure. Beets improve blood flow and also the amount of oxygen and nutrients transported via blood to our brains, great for energy and stamina. Rich in iron beets are very beneficial against anemia and help detoxify the body. 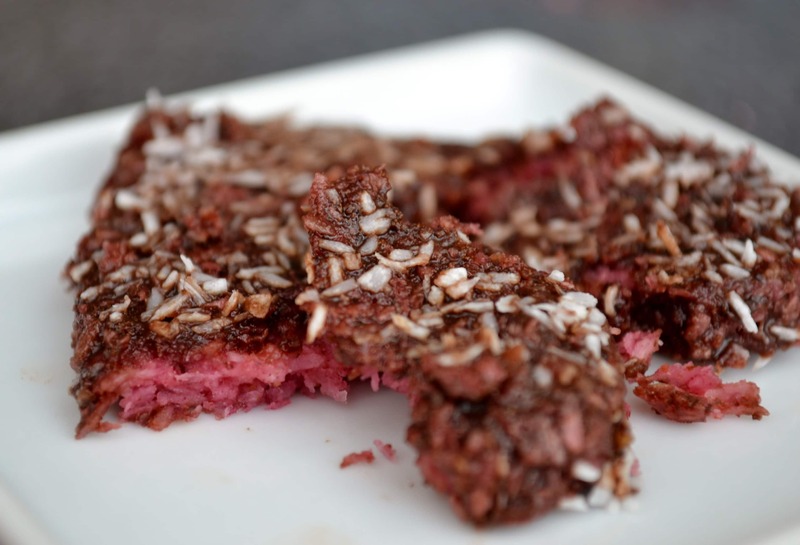 Besides coloring these cookies beets are surely worth to add to your daily diet! Ingredients in a food processor with the S-blade until a cookie dough consistency appears. 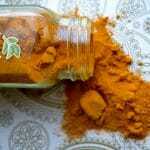 If to dry, you can add a little water, sweetener or some extra coconut oil. Roll the dough out between two sheets of parchment paper and cut out the desired shapes. Place the cookies in the fridge to stiffen up a bit. You can also put them in the dehydrator to make them more crispy. A nice gift! To decorate I used melted raw chocolate, coconut and chocolate cream. Rawtella like but with cashews this time to make it creamier. Both turned out great, nice with a cup of fresh foamy almond milk or a cup of herb tea. The ones dipped are softer because of chocolate layer, nice!